Hayley, the founder of London Beauty Queen, has turned her hand to podcasting in order to share her passion points with the world in a whole new way – as well as inspiring others by stories of amazing individuals who have been ‘made online’. 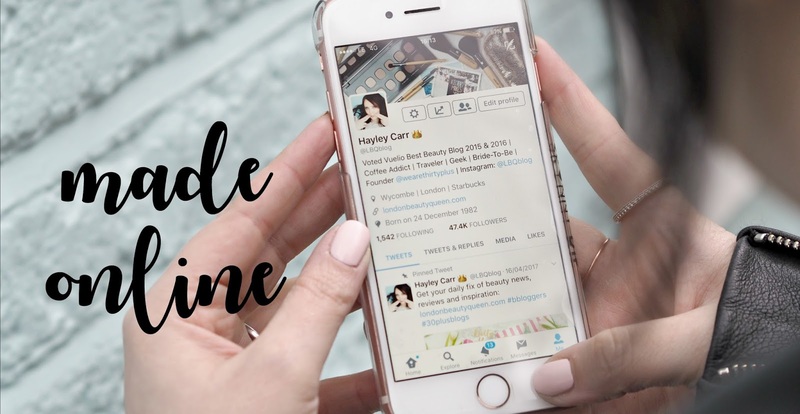 The new podcast ‘Made Online’ shares inspirational stories from those that have made their career, brand, business or life changing moment online – whether that’s being discovered, making connections, finding a skillset or launching a business. We hope the episodes inspire you! Next Post Did you go to Glasto this weekend?